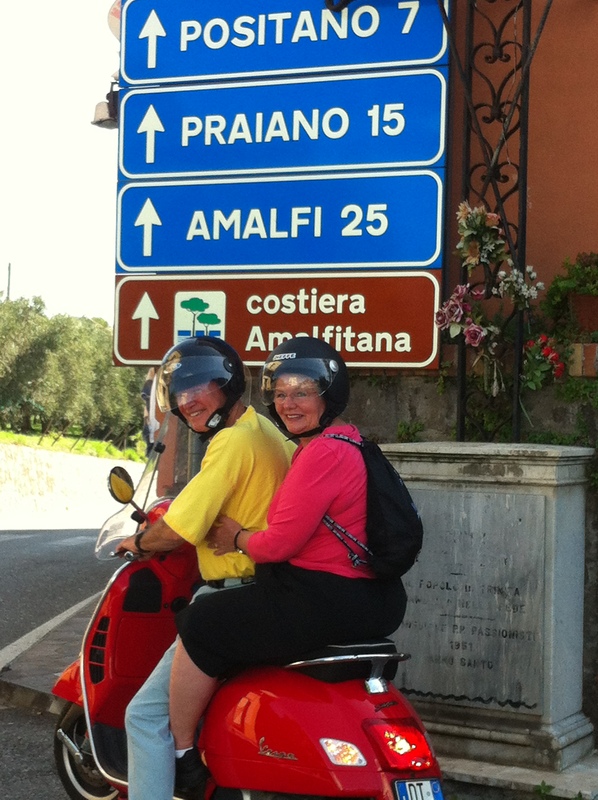 Vespa Tours in the Amalfi Coast, Sorrento and Naples | Enjoy the bay of Naples in an incredible way!!! VespAround invites you to enjoy the bay of Naples in an incredible way!!! 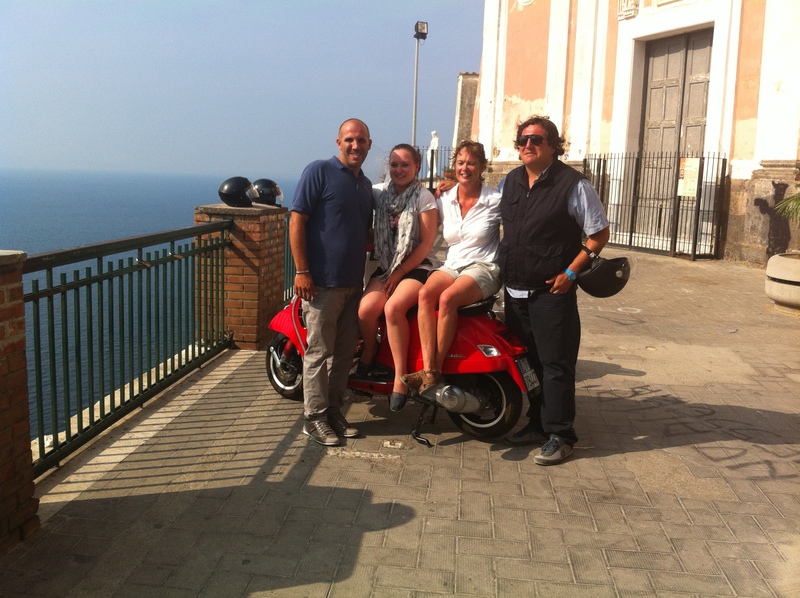 We organize guided tours for singles, couples, cruisers and little groups (max 4) on modern or vintage vespas! The objective of responsible tourism is to create better places to visit and better places to live in; this goal can be reached with our Campania’s Vespa tours. If you’re looking for a great tour and a great quality experience, you have to choose us. That enables you to get closer to the “real” culture of our country and to experience our diverse natural and cultural heritage. 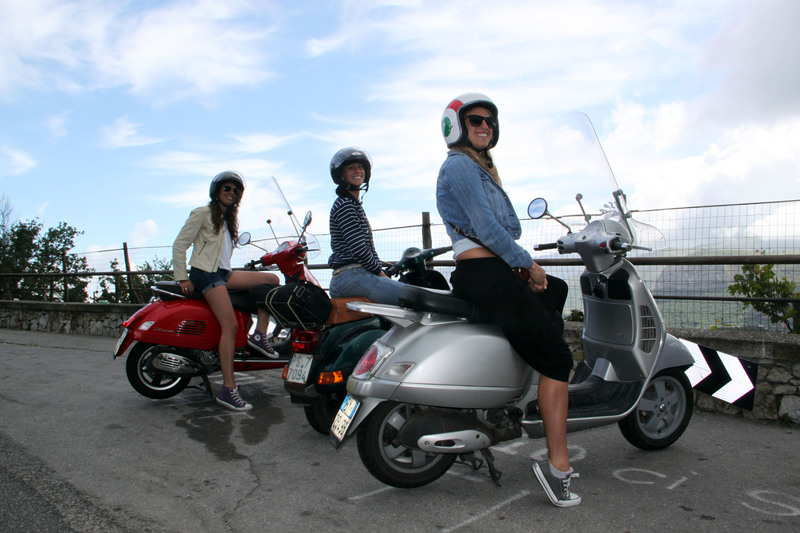 If you’re in short trip and you expect to get more from it, take advantage of our Vespa Tours. 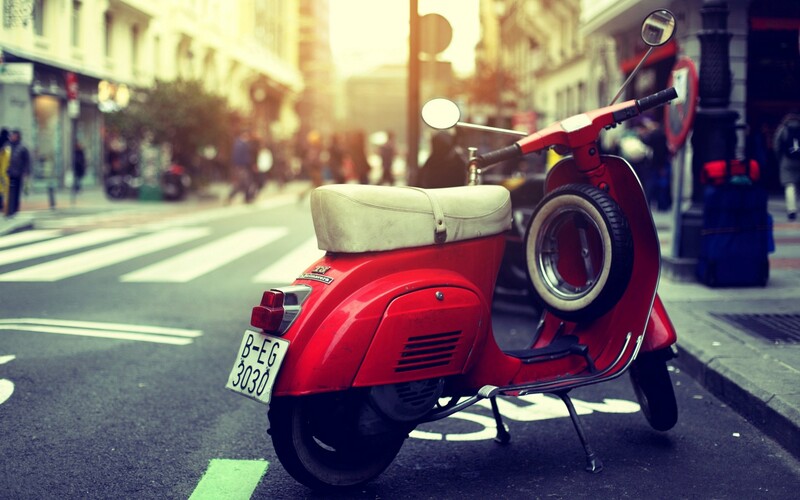 For those who want to travel slowly while discovering small villages and towns (such as Sorrento, Positano, Amalfi, Pompeii and the city of Naples) observing nature and experiencing the most hidden spots, a Vespa is the way to go. 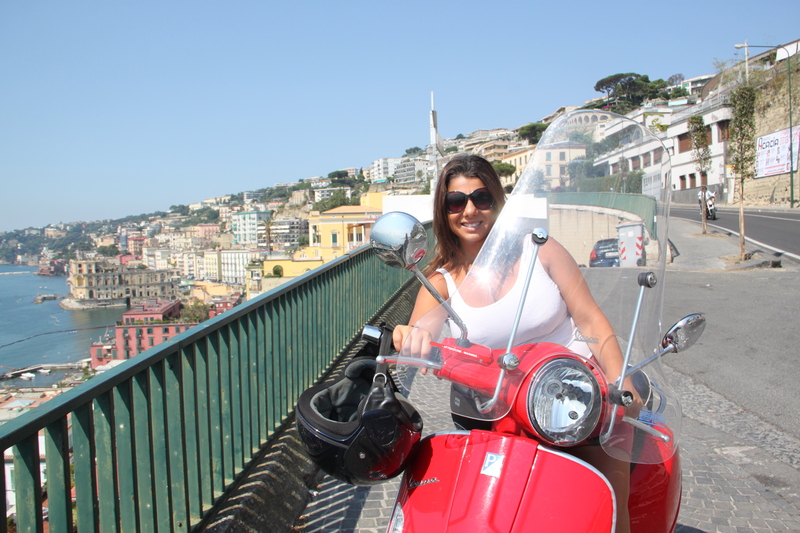 Touring Campania on a scooter creates images of freedom, simplicity and ease. Vespa is the ideal friend for who travels to unknown places at the perfect speed, slow enough to let riders enjoy the views and to stop in a little square for a coffee break. avoiding the traffic jam and crowded tour buses. You’ll see much more of the city than you could ever see on your own. Combining our passion for Vespa with the love of our places, we have built Naples, Pompeii, Sorrento and Amalfi Coast Vespa tours. Our tours through the beautiful landscapes of Campania have been projected for everybody, but mainly for people loving adventure, motivated in discovering uncharted territories in an unusually way. 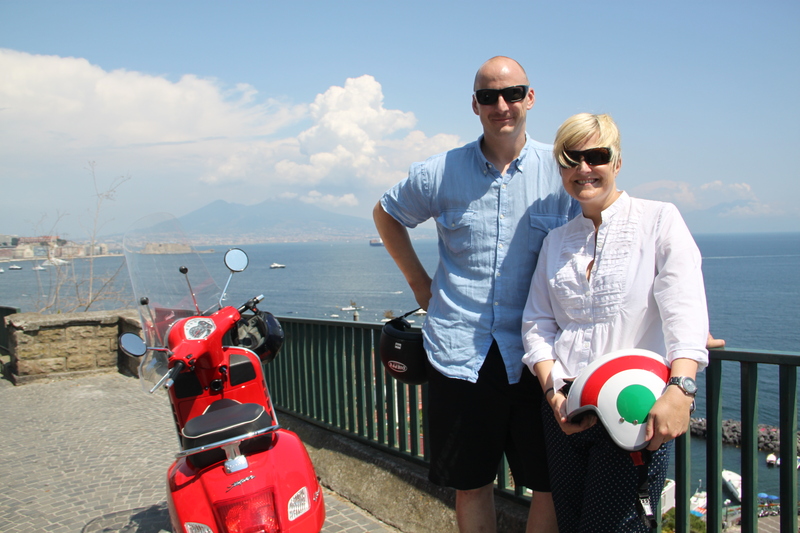 We are staying in Sorrento but would like to do a Vespa tour of the Amalfi Coast for half a day on the 28th. Can you please contact me regarding availability.